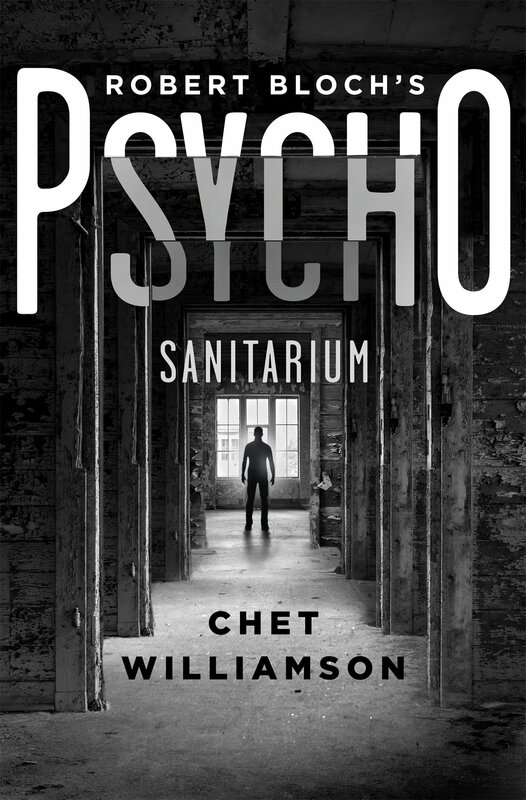 Signings of PSYCHO: SANITARIUM in April! The first will be Tuesday, April 12th at 7 PM at the Lancaster PA Barnes and Noble. This is the day of the book’s release, so if you can’t wait, here’s your chance to get it first! The second will be Saturday, April 16th at 2:00 PM at the Harrisburg PA Books-A-Million. That’s still the first week. Be the envy of all your friends!